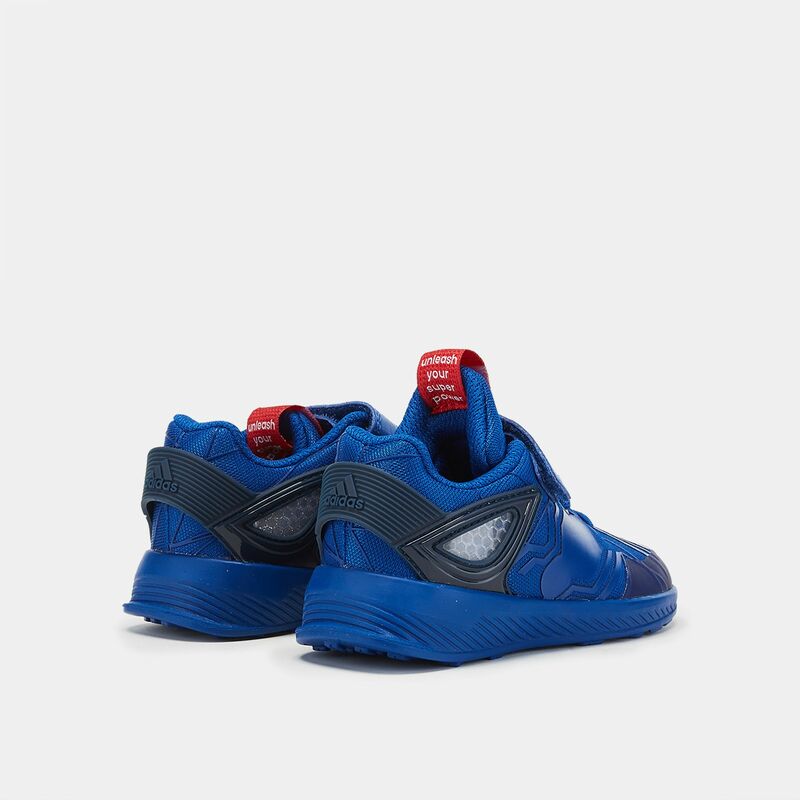 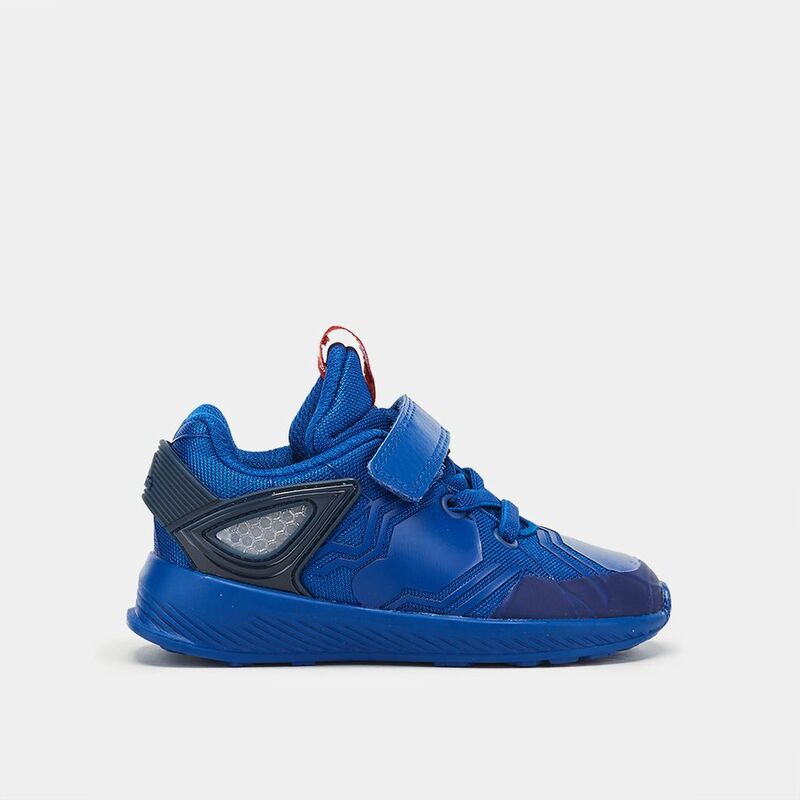 Give your little one a boost of superhero power with the adidas Kids' Avengers RapidaRun Shoe. 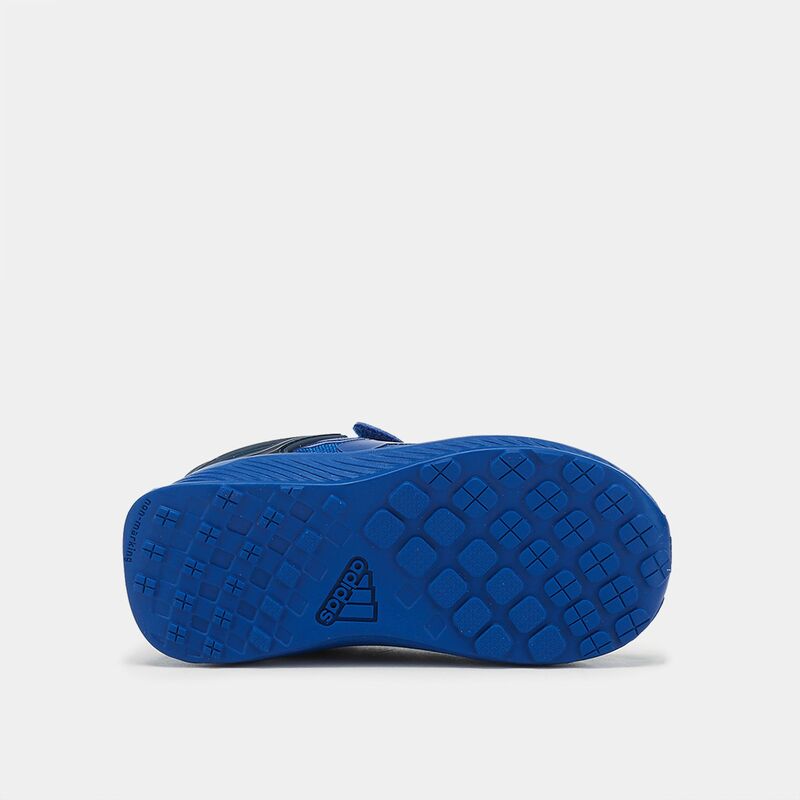 The shoe features a lightweight canvas upper that is built to keep your feet comfortable throughout the day. 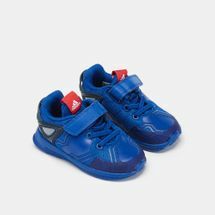 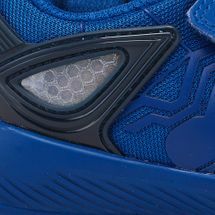 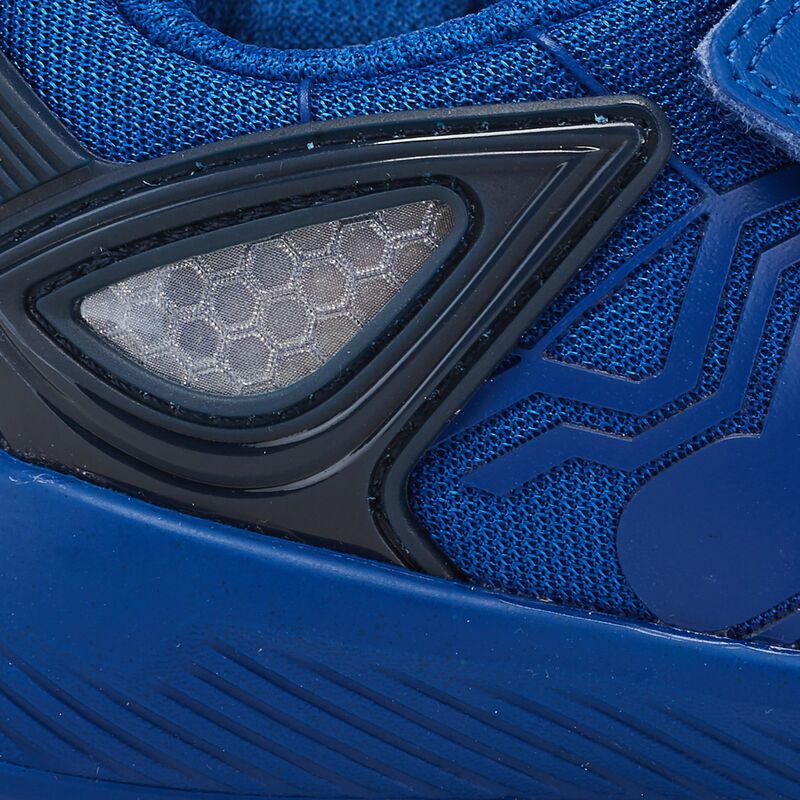 Your little one is sure to love the TPU heel cage shaped to look like Spidey's eyes.